AMTuning : Mapping a Better Tune. We are a trusted and reputable name in tuning. AMTuning offers a range or remaps to suit most drivers, from Performance maps, Blended or economy maps, Stage One, Two Three. 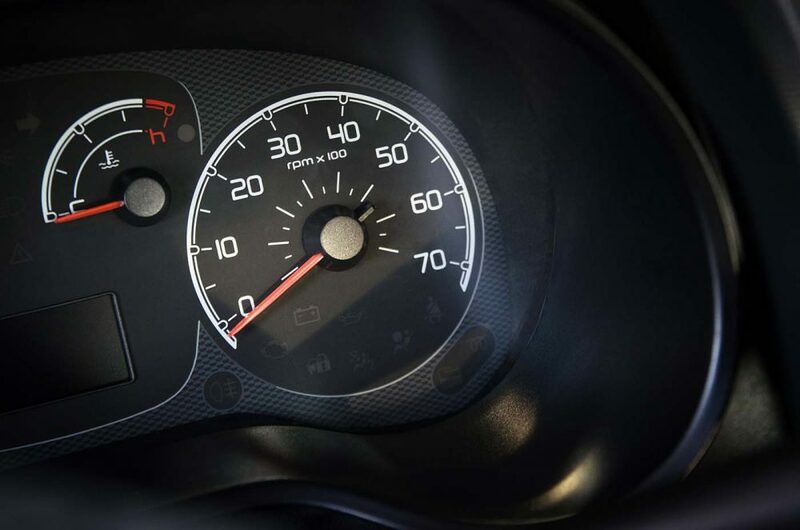 Our Performance remaps offer the best of improvements in BHP and Torque some added economy improvements and total driver satisfaction, we pride ourselves on offering the large range of ECU flashing in Hampshire. 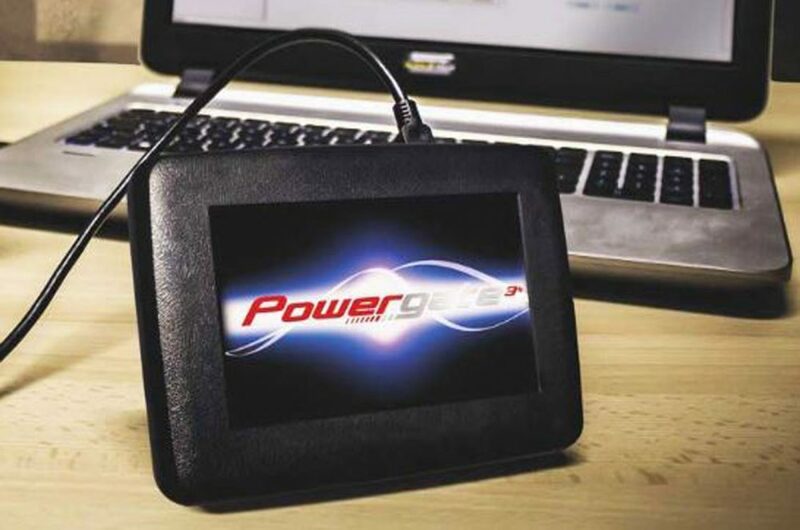 Whether your car is a small, economic petrol vehicle or a high-performance supercar, there’s always power that can be released from a remap. 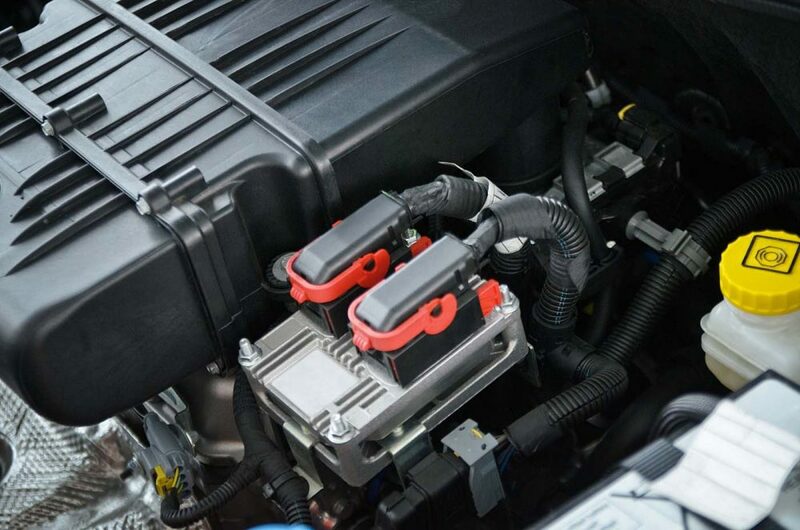 Our tuning is carried out to stay within the manufacturer’s safety limits, – a bit more power is useless if your vehicle becomes unreliable, smokes or breaks down. The commitment to quality and research and development, emission testing and attention to detail means you can trust AMTuning to deliver every time. That’s another good reason why people choose AMTuning. All maps have been rigorously tested to make sure you get the very best every time using the power and performance of your engine you will have a more responsive drive and at the same time a car that is safer for overtaking, more pleasurable to drive and that puts a smile on your face every time you drive it. AMTuning is an Approved Dealer using some of the most advanced genuine tuning equipment, who can offer a personalised service for each customer. If you are looking to improve your cars performance and economy, then AMTuning provides the award-winning Blue Optimised economy maps and Performance maps. You can also have the best of both worlds with a blend of each offering great versatility. Or totally Bespoke maps to the user’s requirements. The home of ECU Flashing in Hampshire. AMTuning can offer VW Remap, Audi remap, Ford Remap, Mercedes remapping, BMW remapping to name just a few in and around Hampshire for most makes of cars. AMTuning are very customer focused and aim to offer the best service possible. treat people how you like to be treated and get that respect back, if you are happy then we are happy and the smile on your face is one of the perks for us, we enjoy our own products as well. We provide fantastic levels of customer service and treat all customers how we would expect to be treated ourselves. In addition to this AMTuning have recently achieved recognition by the Institute of Motor Industry. If faults remain we can even arrange to have these fixed Pre or Post remap locally with one of our preferred partners, we will then remap your vehicle to your required specification, as an Approved Dealer we can offer their insurance backed services giving you 100% piece of mind. We’re constantly adding to our vehicle list every week if you are unable to find your specific engine and car combination in our lookup table please feel free to email us or call. 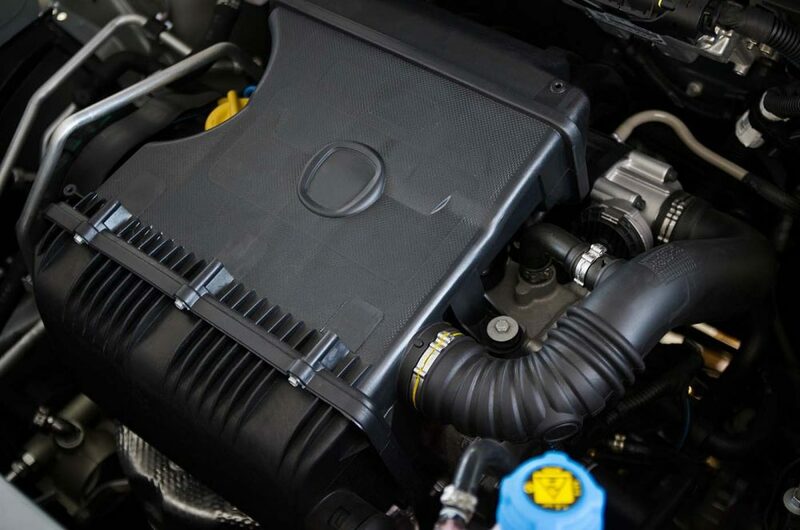 AMTuning offer a range of engine cleaning services, our Stage 1 Hydrogen engine Clean will clean Carbon build up of internal components, our Stage 2 Clean gives an Extreme Intake carbon clean while our Stage 3 gives both services rolled into one package clean. The past few years have seen fuel increase dramatically. There are no certain facts about fuel prices other than its generally expensive to fill up, this means most people want or need more for less, now is a great time to look at getting AMTuning to remap your vehicle whether its Power or Economy we’ve got you covered. The home of ECU Flashing in Hampshire. AMTuning offer a range vehicle tuning for most cars, VW Remap, Audi remaps, Ford Remap, Mercedes, BMW cars and even more recently BMW Motorrad with coverage in and around Hampshire. If you want to control your own remap, the Viezu V-Switch is for you. It’s a standalone handheld tuning programmer that is truly simple to use, designed so you, for an additional cost over and above the remap cost you can tune your vehicle yourself, giving you ultimate flexibility. No, in fact, quite the opposite. Even on a performance tune, if you continue to drive the car in the same way as you did before the upgrade, your fuel consumption will probably improve. Of course, if you have a track day motorsport tuning map installed on the car, and you are driving the car under the conditions in which full-on motorsport tuning is intended, you’re likely to find a slightly reduced MPG figure.